Gaurav Sood, a brilliant student from Doon hit headlines years ago when he secured 99% in his ISC exams. He graduated from The Doon School as the all-India ISC Board Examination topper in 2008, securing the highest marks in India’s history. He is in news yet again this year with the release of his maiden book by Rupa, based on his experience of topping the exam, when he was barely in his teens. 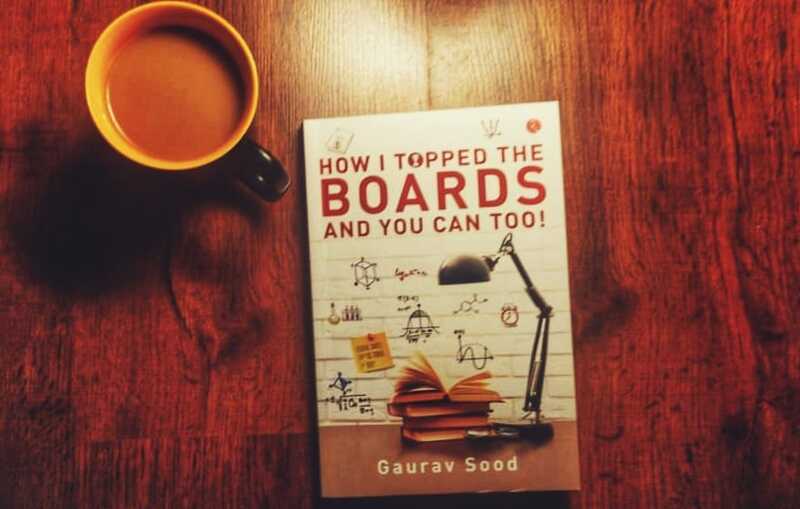 Gaurav’s book is titled, How I topped the Boards and You Can Too. He shares the methods that helped him top the boards. His aim is to guide students to best prepare for the most important exams of their life. Gaurav was born in the town of Dehradun, the older of two siblings. When he was 12, he cleared the Doon School entrance examination and went to boarding school, which is where he grew up. His mother, Jyoti admits it broke her heart to receive the letters, but she knew that getting through this phase would be in his best interest. She wasn’t wrong as letters were to be Gaurav’s first formal foray into the world of writing. But most of all he says that he came to realize that he didn’t just love playing music, he had a growing desire to write and create something of his own, be it music or prose. All-in-all he was a normal kid with normal friends and normal hobbies. he topped the boards in 2008, he was often asked, by parents and students alike, what it was he did that allowed him to secure the highest marks in the country’s history. He realized that there were a lot of students who could potentially benefit immensely from a single source that helped them understand how to tackle one of the most significant examinations. of their lives. 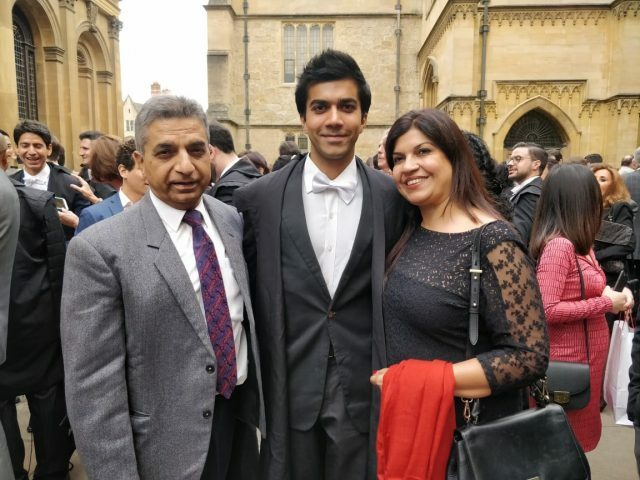 In 2017, Gaurav received a full scholarship to pursue his Master’s degree at the University of Oxford. With a few months for his degree to begin, Gaurav decided to give it a go. Before he knew it, he had penned down around a hundred pages worth of material. 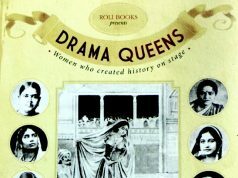 When he showed a draft to his mother, she immediately urged him to reach out to a friend of the family – Randhir Arora, owner of Book World – one of the most respected intellectuals in Dehradun. 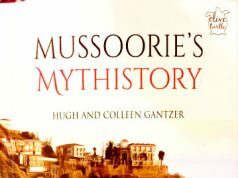 Arora saw the potential in the manuscript and told Gaurav to continue writing and return when he had finished the book, offering to share it with a few publishing houses. Just before he was due to leave for Oxford, Gaurav swung by Randhir’s store and dropped off his completed manuscript of How I Topped The Boards And You Can Too! And then left the country. Two months later he says he cried for the first time in years when he woke up to find an email from Rupa publication saying that they wished to publish his book. At the crux of How I Topped The Boards And You Can Too! are the experiences, methods, tips and life hacks that allowed Gaurav to top the boards, interwoven with examples, personal stories written in a funny, easy-to-read style. The book itself is about connecting the dots and working smart, so that students in classes 9, 10, 11 and 12 can best prepare for the most important exams of their life. Gaurav’s biggest influences growing up were authors like Roald Dahl, P. G. Wodehouse – writers that had a knack for finding humour in the unlikeliest of places. 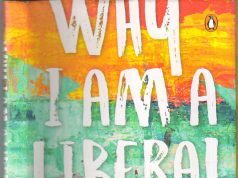 It’s no surprise then that Gaurav’s style of writing in the book is simple, casual, and funny, almost conversational, as though he were speaking rather than writing – apt given that many of the readers of the book will be children. Next articleAward Winning film “Enjoy–Pleasure Paradox” by Doonite, released online.